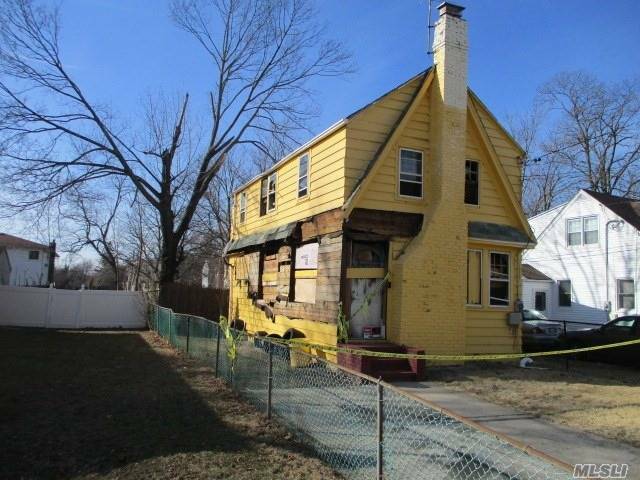 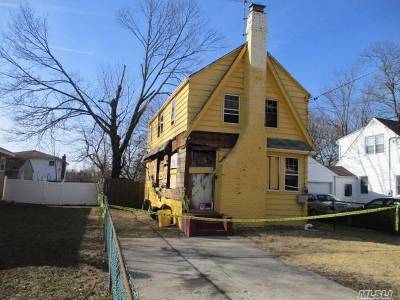 This 3 Bedroom 1.5 Bath Colonial With Full Basement - Fire Damaged. 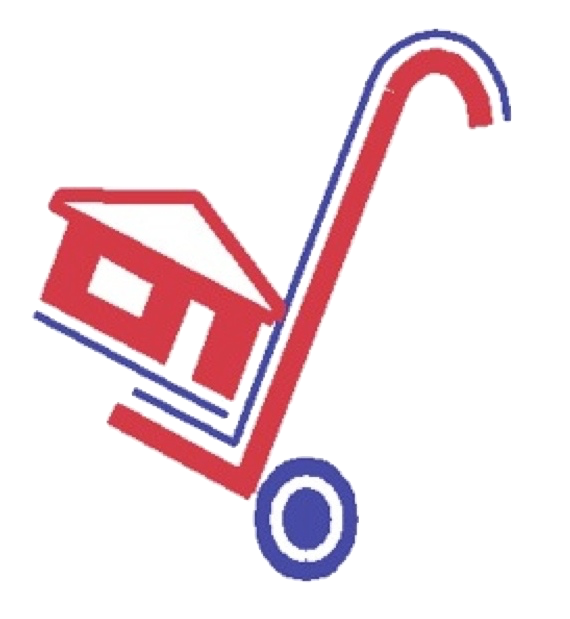 Home Being Sold As Is!! Close To Shopping, Transportation And Major Roadways.